We know you expect a prompt, safe, and professional limousine service. Cristal Limousine is committed to excellence and continuously strives to maintain the highest standards of quality. With over 20 years of experience in the Limousine Service, we developed a long-term relationship with our valued clients. Your comfort and satisfaction are always our priority. « Lifestyle » symbolizes what living extraordinary moments represents… a life filled up with luxury, privileges and refinement, being chauffeured either for an airport trip, or a journey in to France or Europe. 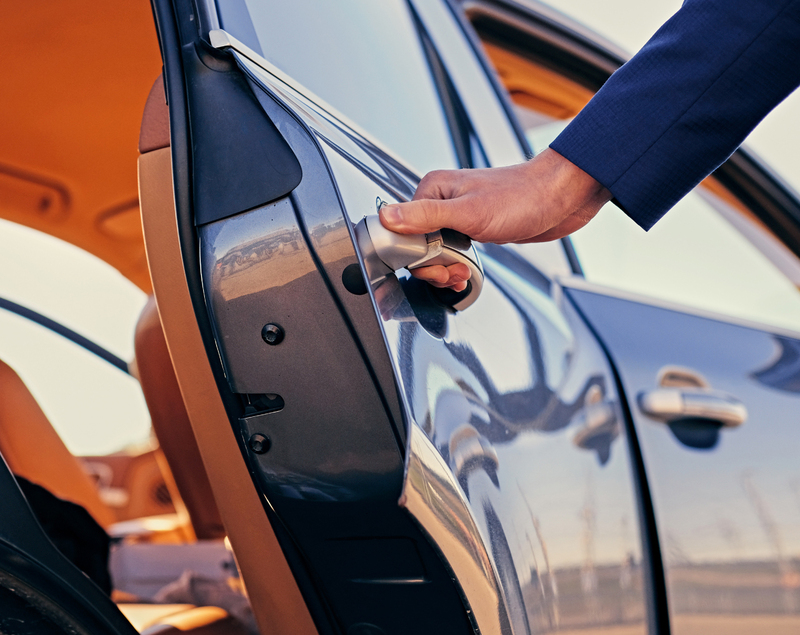 During their missions, our chauffeurs embody the image of a Personal Assistant, this is why they are frequently requested by our clients who appreciate their professionalism, courtesy and efficiency.